I'm going to try to keep this short and sweet mates. I have been battling depression for a few years now and it makes it hard to stay engaged in the community and to an even greater affect to find the will to make content. Having just came back to the community for the first time since Christmas/New Years only to find that SI3D has closed its doors. I don't remember exactly when the forum started but I know its been close to 10 years and I was one of the earliest members so to see it close is a deep wound. Many friends were met, help was given, help was received. As many of you know, I am quite the seasonal worker, disappearing for months at a time, coming back to the community every-time I get a large break such as Christmas or Summer when my studies cease. With university years coming to an end, i have been weighing heavily on weather I should take my leave from the modeling scene for the last year or so. I do not have an answer to that question at this time, however with the closure of the main hub for our community resonating hard with my depression I feel I owe it to the community to share this with them. Should I close up shop myself, know everything will remain online for those to come and for those who remain. 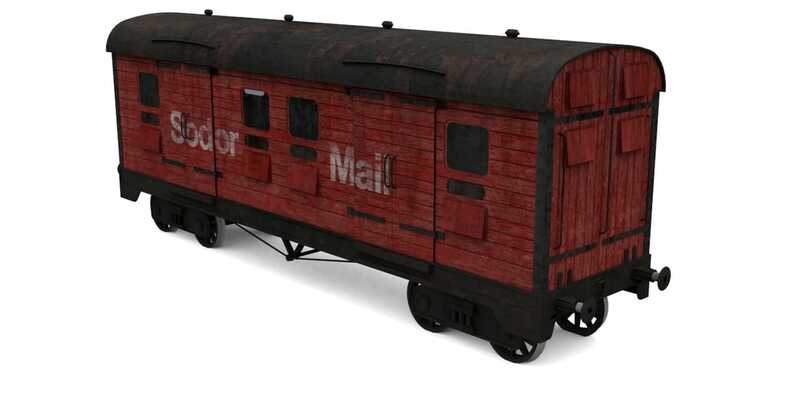 Tan Branchline Coach 4 Compartment released! The Tan Branch-line 4 compartment coach is now finished. Grab a copy today! 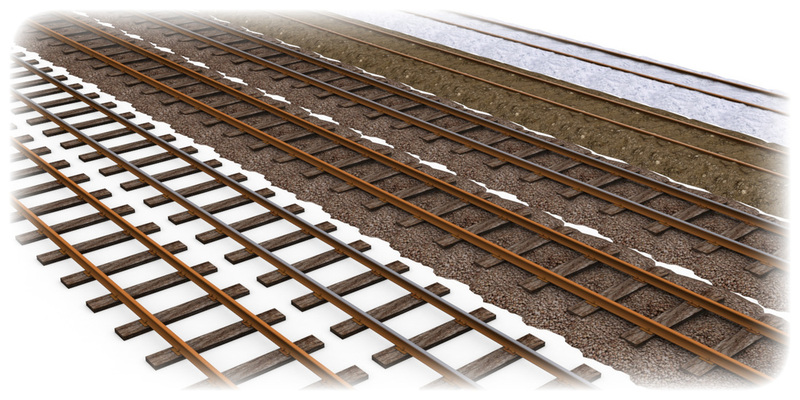 Special thanks also goes out to Riley(thomasthetrainz12) for helping to critique the models and texturing. Head over to her DeviantArt page and check out her amazing image editing skills. Special thanks also goes out to all the people on the workshops chat for the constructive criticism in making this model as great as it is. T:ANE specific versions of Bill and Ben are now available. They are identical to the TS12 and earlier versions except the bogey has been fixed for use with T:ANE. 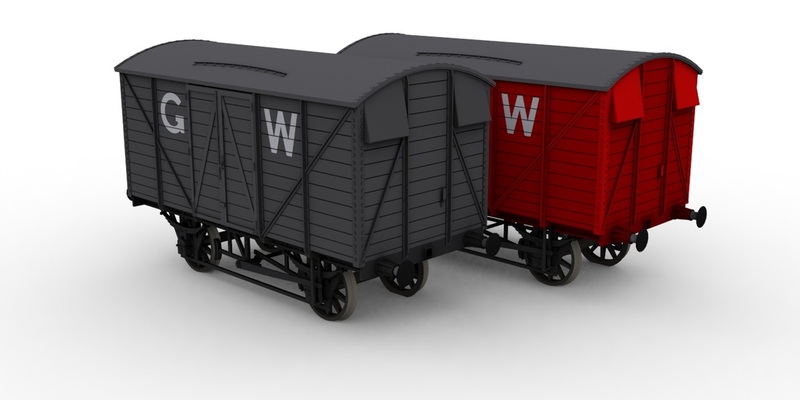 Finished texturing the Mail Vans. I think you guys will like them quite well. 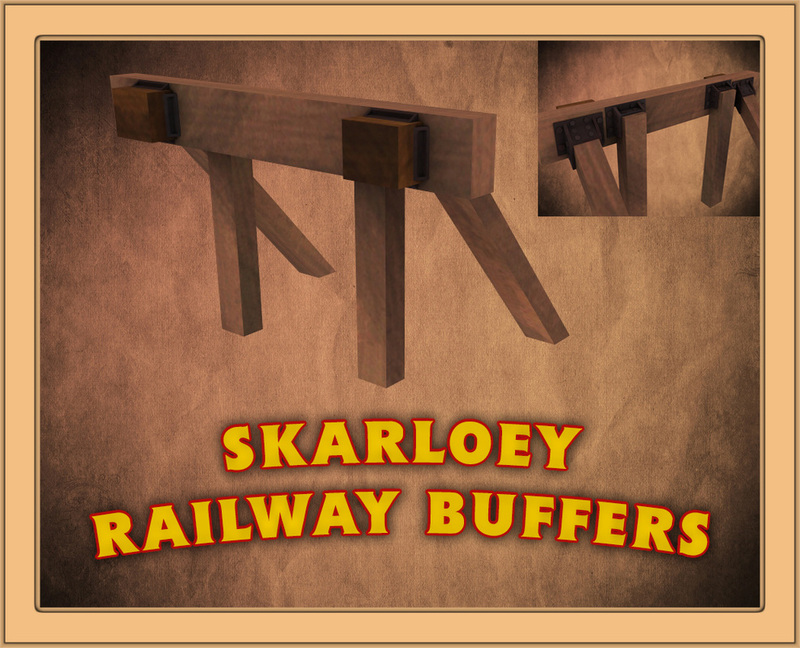 Special thanks also goes out to Riley(thomasthetrainz12) for helping to critique the models and texturing. Head over to her DeviantArt page and check out her amazing image editing skills. 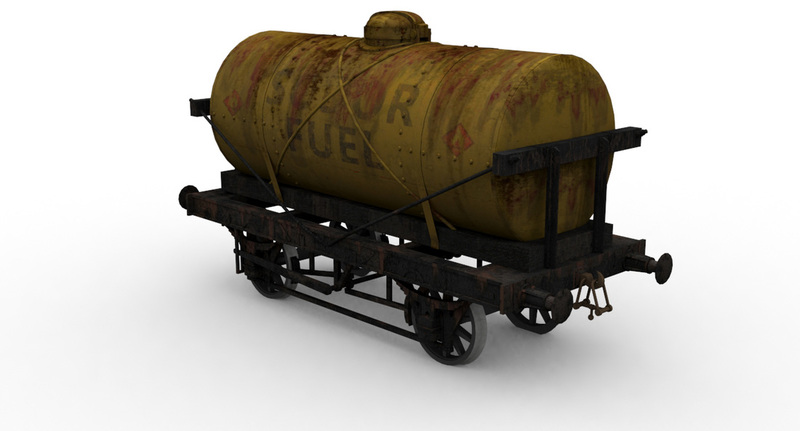 Finally wrapping up the tankers mates with the Sodor Fuel Livery. Things moved a lot faster with them and I think you guys will like them quite well. Special thanks goes to Ciremi of SI3D for coming to me with a request for a special tanker livery for an upcoming video of his. He challenged me to better my skills and I think the results speak for it all. 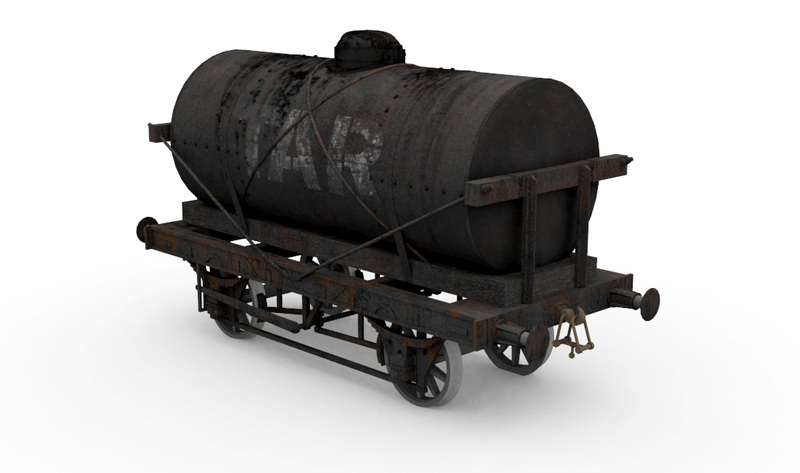 While it has not taken nearly as long as the Tar wagons they still took a lot longer than I had hoped, however, I believe you will all agree that they are well worth the wait. Special thanks goes out to: Riley(thomasthetrainz12) for her help critiquing the 3D face, check out her Deviant Art to see some awesome digital image editing. 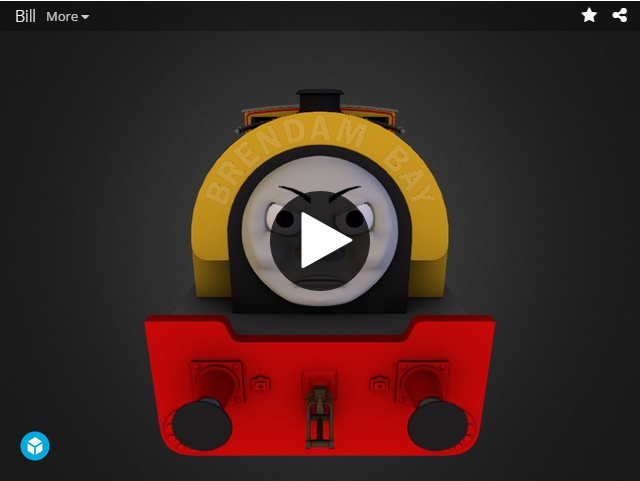 Special thanks to Tyrone for permission to use his expertly recreated Season 3 Bill and Ben Theme. For more great themes, check out his youtube channel at the Sudrian Afro. And last, but certainly not least, thanks go to Jake (Knapford Harbour for the donated whistle sounds. Just stopping in for a quick update. I have a few leads on the scripting for Bill and Ben and hopefully if they pan out those cheeky two will be wreaking havoc. As a small bonus to tide you guys over, I've released a small update to my James model with some sound fixes. TS12 Users will experience the majority benefits of with this update as the sound distortion of the Whistle and theme when doing drive by shots is now corrected. Also, you may notice that the download Icons are changing throughout the site, this is in preparation for the release of the twins who will have two versions, one optimized for Trainz 2009 and 2010 and the second one optimized for TS12. GWR Van Pack is now released! weathering in both Grey and Red Liveries! scaled to match the new releases from SI3D! Today marks the launch of two new pages on the website! A dedicated page for 3d Model previews where-in you will have the ability to "walk through" any of the 3d Models located on that page. The second page is a highly debatable "upcoming page" where you can find a general outline of what the current plans are as far as project wise. 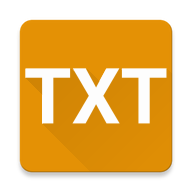 Listed as subcategories, you will find these two new pages listed under the News tab in the navigation bar above this post. Being swamped with my day to day life, several parts of the site remain partially unfinished. Its with great hope, that these sections will finally be polished off around the same time Bill and Ben make there way onto the site. That said, most of you have made your way here from the home-page and have seen the minor modifications made to the page. The layout has been altered to allow for a new "Latest news section" and the updated poll. 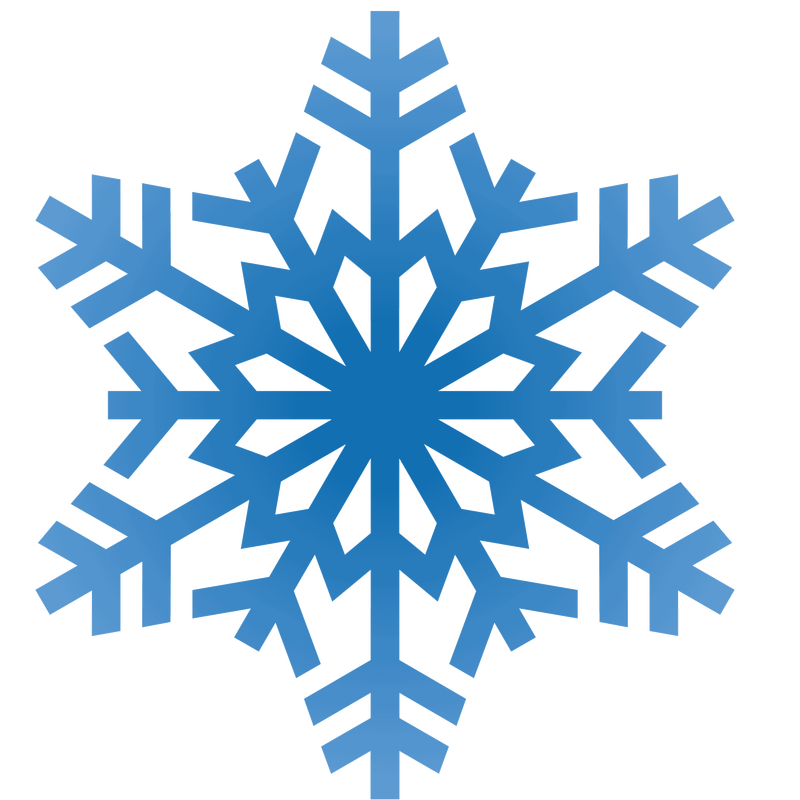 You should also notice throughout the annual snow animation is uploaded once again. Unfortunately the background will likely remain unchanged this year unless I find an appropriate amount of time to direct and change the HTML code for the website. T:ANE is already on pre-order and subsequently on or around the 10th of this month the Community Edition will be made available to all pre-order subscribers. Starting from that point until the release of the true T:ANE all content will still be designed for TS12 but with T:ANE in mind. In other words, all content will still be directly exported to TS12 and validated to be error free and afterwards will be validated by the Community edition of trainz where-in content breaking errors will be assessed and where applicable. T﻿oday marks the launch of the new and improved #1TFM website! New Look, New Site, Same great content! Keep an eye out as the last of the content from the old site gets transferred over as you might just see some new releases/updates sneak in !